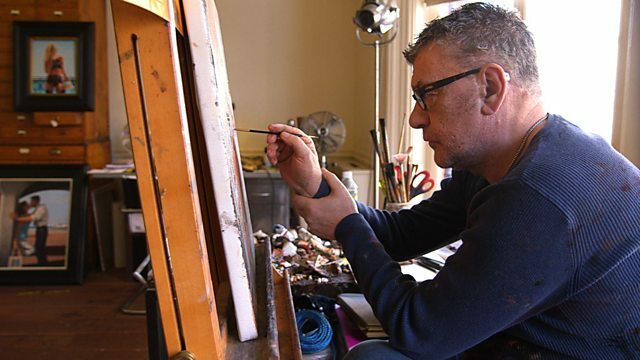 Documentary showing the popular artist Jack Vettriano at work in his studio and talking with brutal honesty about his critics and how he deals with fame. Jack Vettriano is arguably Britain's most popular artist, with his nostalgic paintings of a lost age of glamour being instantly recognisable and his most famous work, The Singing Butler, the country's best-selling image, reproduced on everything from calendars to jigsaws. But despite his popularity, the self-taught miner's son from Fife has never been fully accepted by the art establishment. This film offers an intimate and revealing portrait of Vettriano, as he creates a painting featuring actress Kara Tointon, and sees him talk with brutal honesty about his critics and how he deals with fame.